May 29, 2018 October 12, 2018 Elizabeth EllamesLeave a Comment on How to live an extraordinary life? How to live an extraordinary life? November 14, 2017 May 28, 2018 Elizabeth EllamesLeave a Comment on Being YOU! April 28, 2016 May 28, 2018 Elizabeth EllamesLeave a Comment on What is your Leadership saying or doing? What is your Leadership saying or doing? Elizabeth Ellames is a storyteller through film, she professionally draws a person into a safe space, breaking down the barriers to reveal the person inside and the significance of their life story, giving inspiration and meaning to their journey, validating their place in the world. My sincere congratulations to Elizabeth Ellames and Harvey Newland-Harman – the “Faces of Clay” filming and production team – for your commitment to telling stories that matter with such beautiful technique and tenderness. 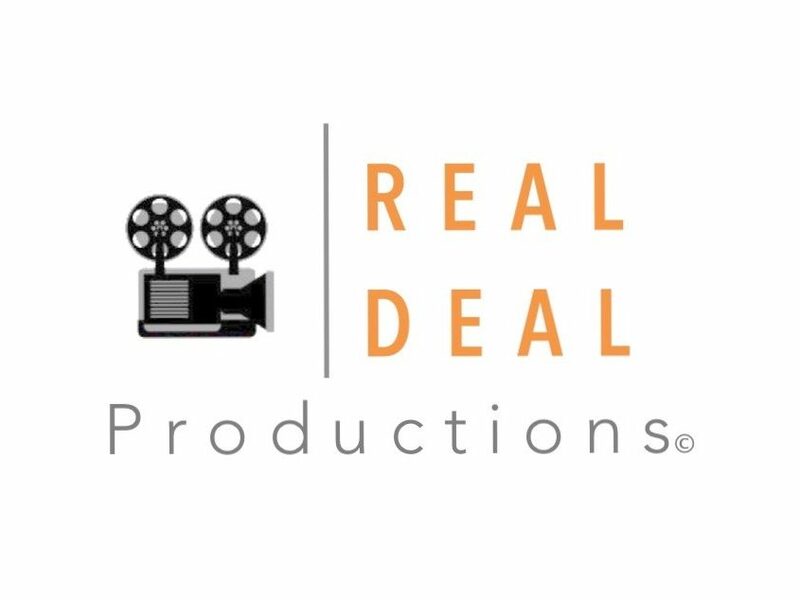 COPYRIGHT © 2010 REAL DEAL Productions Australia ALL RIGHTS RESERVED. Terms and Conditions – Use of Website Unless otherwise stated, REAL DEAL Production Aust own the intellectual property rights of the website and material on the website. All these intellectual property rights are reserved. Elizabeth Ellames holds an extraordinary vision for people of today and our future world. She has taken this vision and passion and turned it into her vocation. She continues to develop and deliver, and its all based on her own unique body of knowledge. Everything that she does is aimed at assisting and supporting people to own, love and develop who they are and to identify and ignite their purpose and proudly deliver it to the world. She is an inspiration and I highly recommend her services.